Keep is simple and straight with California Tan's Cal Care Professional Cleaning System. 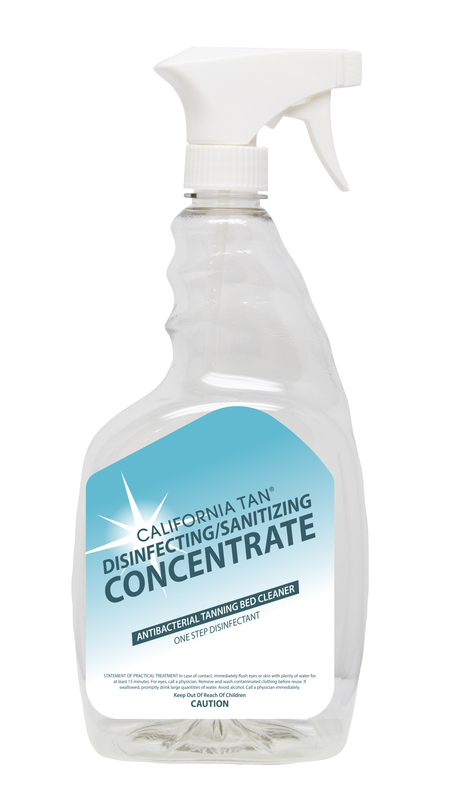 Purchase this 29 oz High- Output Spray Bottle for AcrylicSafe. AcrylicSafe is Cal Care's Antibacterial Bed Cleaner. Works great with either EZ-DOSE-IT 6 pack or any other brand concentrate.